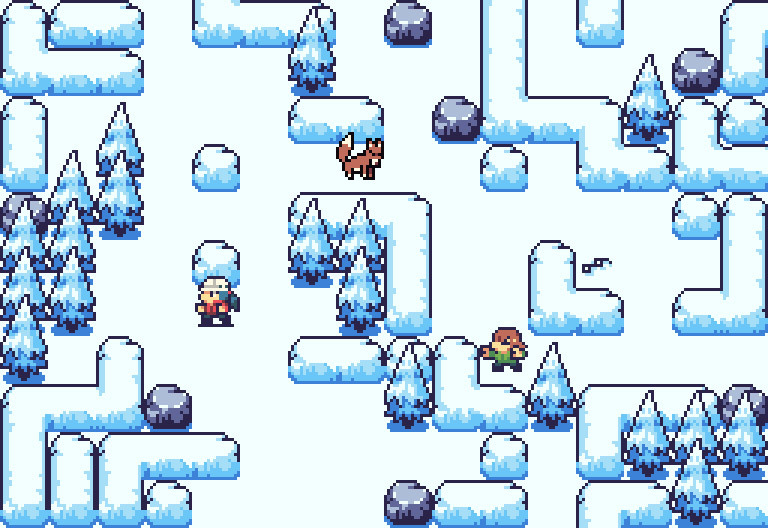 "A cute and fun rescue adventure"
Mountain Rescue 2019 is a fun little pixel art and puzzle game where you play as a mountain rescue worker who drops in from a helicopter to save the lives of people or even animals that are caught on the side of the treacherous mountain. 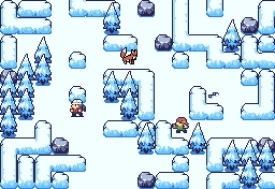 To get to the people that you need to rescue you will need to make your way through maze like walls of snow and even find ways to get past foxes and predators and rescue the helpless people before they get eaten, you will even have to rescue some penguins, once enough people (and/or penguins) have been rescued you can will then be picked up by the rescue helicopter and whisked back to somewhere warmer! 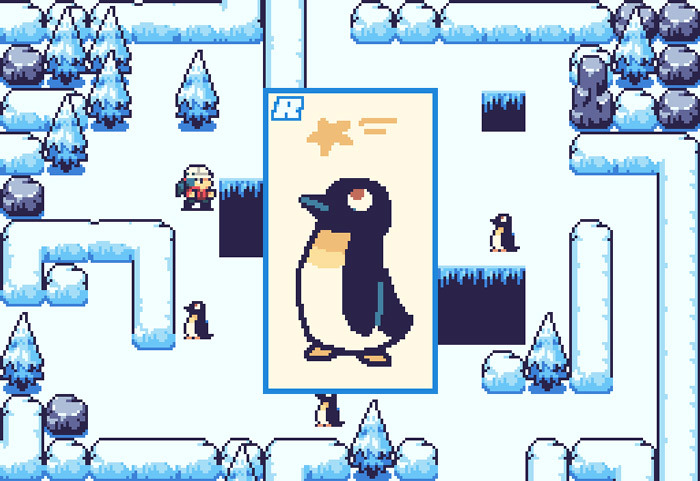 The puzzles for the most part are fairly simple but this is certainly and enjoyable game and each time you do rescue a person or penguin you will get a little profile card showing who you have rescued. 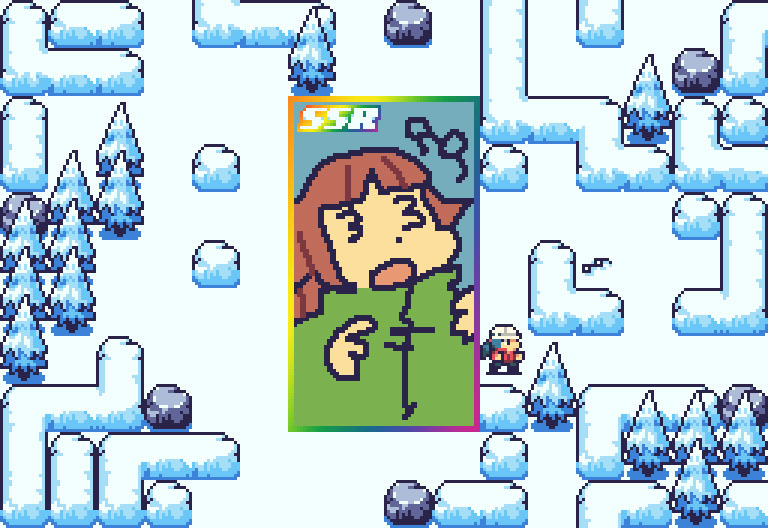 Most likely this won't keep more experienced gamers occupied for too long but should appeal to people just looking for something to kill a few minutes or younger gamers who should be very pleased with the cuteness of the pixel art animations. You can download Mountain Rescue 2019 here for free.